Nexusinfo is one of the fast growing Information Technology Consulting and Services Company, headquartered at Bangalore, India. 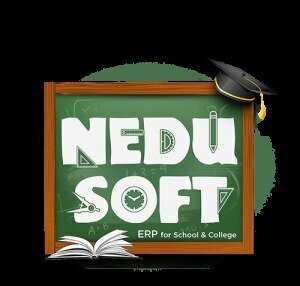 Nexusinfo provides low end to high end enterprise solutions to clients across various industry verticals like Education Management, Manufacturing, Contracting, Retail Supply Chain Management and Trading. Nexusinfo creates lasting relationships by providing best technology solutions for substantial business results. 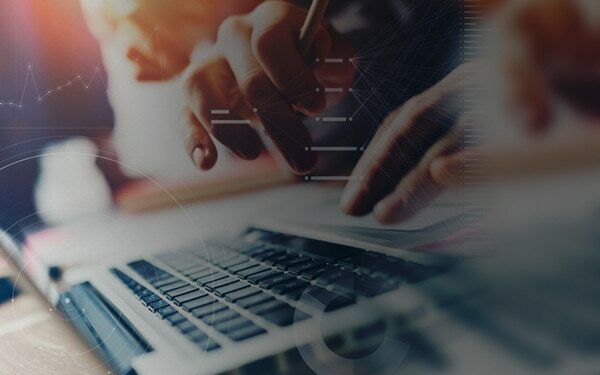 Our domain expertise, coupled with state-of-the-art processes and highly skilled technology work force helps us to deliver mission critical, toughest business challenges and unparalleled value-based customer success. Nexusinfo is dedicated to becoming your valued business partner by helping your company continuously improve business processes over time Nexusinfo does more than simply sell you software—we build partnerships with our customers by offering our software solutions, which are developed with an experience of over 4 years in the ERP solutions space, are also designed to take care of an enterprise’s future technology and business process needs. Through these ERP Solutions offerings, we give SMEs our rich industry-specific expertise and knowledge gained from many successful tailor made implementations. With the Nexusinfo Advantage offerings, customers are offered a set of pre-mapped business practice solutions for their particular industry vertical. At Nexusinfo we have always pride ourselves on the vision, skills, expertise and professionalism of our team. Our team members make use of their keen Insight to foresee industry trends and meet demanding customer needs. And the working of their collective minds in a highly supportive environment ensures that our products and services retain a competitive edge at all times.